with our Free Pickup & Delivery! on all dry cleaning and laundry services. 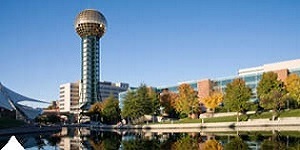 Knoxville’s Choice for Dry Cleaning for over 40 years. 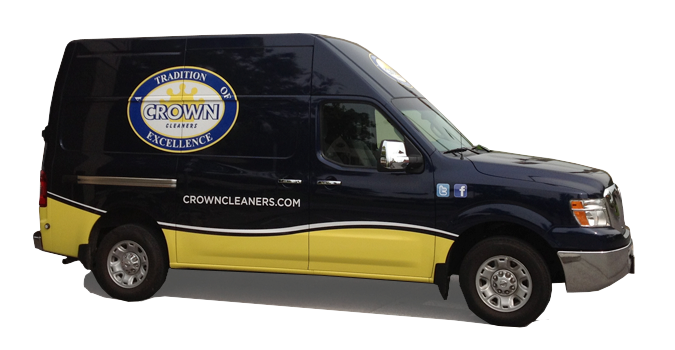 Since the 1960s, CROWN CLEANERS has provided imperial service for all your dry cleaning needs. With unwavering attention to detail and customer care, CROWN continues to earn the trust of yet another generation of citizens in Knoxville, Tennessee. Save Time, Money, and Gas with our Free Pickup & Delivery! We provide Free Pickup and Delivery of dry cleaning, laundry, and alterations services. The combined convenience of pickup and delivery of dry cleaning with great customer service ensures your satisfaction. Certain restrictions apply.